Yesterday, I tried it out with my MAC MSF (mineralized skin finish) face powder in Dark and received fabulous results. It's a keeper! My face really did have a more air brushed look and less like I had powder on. I luv it. I can't wait to try it with my Priia mineral foundation. 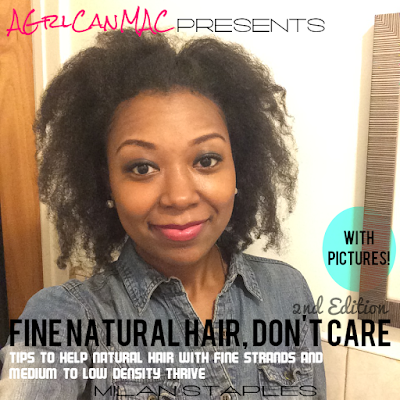 I'd recommend it to anyone for a more flawless and natural look. The sponge can be used with wet or dry foundation and mineral foundation as well. 3) Applied to my face in light, dabbing motions; like you're stippling it on; till desired look was achieved Note: You don't want to wipe it across or you will experience streaking and that's not a good look. With this sponge, it's easy for you to control how much coverage you want and build up to it accordingly. 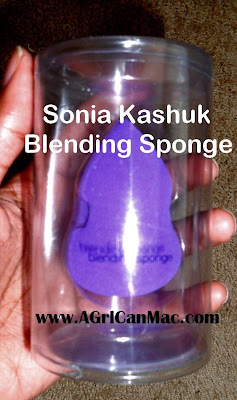 Have any of you used this blending sponge? What are your thoughts on it? Let me know if you'd like a tutorial on how to use one. I really have been wanting to try this but since I used minderal makeup didn't know if possible or not. Please post results on the mineral powder use! And thanks! Hey T, you can definitely use the blending sponge with mineral make up. The MSF is marketed as a mineral foundation and it worked great with it so give it a try with your mineral powder. When I use it with my Priia mineral foundation, I'll be sure to come back and share my results with it. Enjoy what's left of the Holidays! Your earrings are really cute! And your hair is amazing! I know that wasn't the point of the post, but can you blame me!??!?! 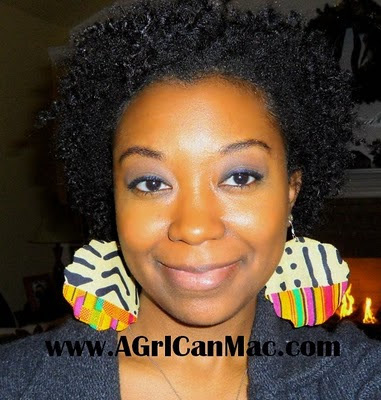 I'm loving the earrings! U look 2 CUte! the makeup looks great - i never thought of using a sponge to put on mineral makeup. your hair looks great also, great growth. Have you used the Beauty Blender? How does this compare with it? Thanks! Hey Moni, I've never used the Beauty Blender but I read several comparison reviews that say they both very much alike. Check out the comparison review that NessesaryMakeup.blogspot.com did a on them. I can't find the link so you will have to search her blog for it. It was very informative. I have one in BLUE ... Ive never used it tho lol -- I thought it was for eye make up ... I will most certainly try the technique that u described here and let u know how it goes.